From Richmond VA it’s about 41 miles to our West Point dropzone. There are many skydivers in Richmond, Virginia and a lot more people with a desire to learn how to skydive. 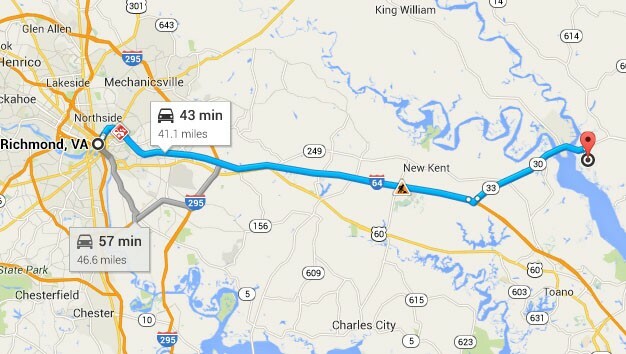 No Limits Skydiving™: West Point is the closest drop zone to Richmond. 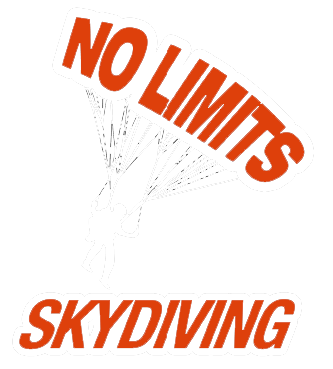 No Limits Skydiving™ is also the only drop zone in Virginia that is open 7 days a week to make tandem skydives. Give us a call to make a reservation or for any questions regarding our process. If you’re located in Richmond Virginia (VA), it’s an easy drive to the dropzone in West Point VA. Bring some friends and have a day you’ll never forget.